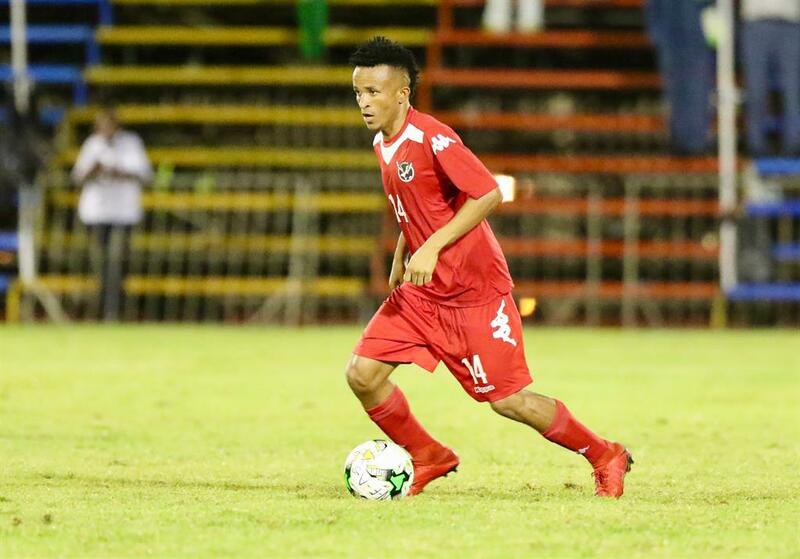 BRAVE warriors and Unam FC player, Marcel Papama, this week signed a short term contract with African Stars. African Stars announced the new signing on its social media page. 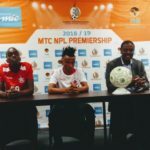 The Namibian Premier League (NPL) announced the opening of the transfer window in February for Namibian clubs to sign any interested player fit for their clubs.